We offer high quality general dentistry services for the whole family; our services are listed below. Your routine dental exam will include a dental cleaning and an examination to check the overall health of your mouth. 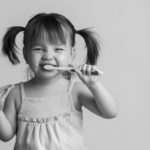 Our preventative dental procedures will inhibit tooth decay, cavities, gum disease, and tooth loss through plaque removal, dental sealants, fillings, crowns, and more. We keep your smile and mouth healthy and clean. We can give you an attractive smile through our cosmetic dentistry procedures. We offer you professional teeth whitening and polishing, help fix chipped, broken or missing teeth with bonding or veneers, soft and hard tissue grafting, remove plaque and bacteria, help your gums to become healthier and reduce swelling, and much more. Give us a call to learn more about our cosmetic dentistry procedures. We make sure to keep the technology in our dental office updated. 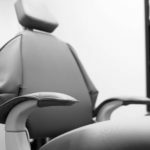 The Cerec CAD CAM Technology allows our dentist to perform many dental procedures, including crowns, in one appointment. Your time is precious and we want to ensure you the best care. 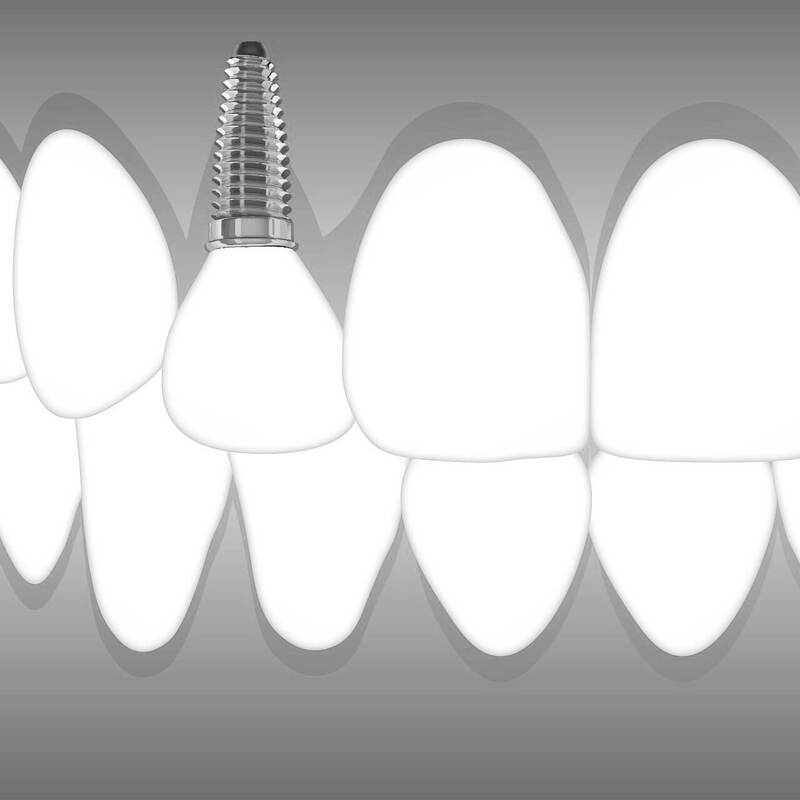 If you have missing teeth, we can restore your smile with dental implants and implant restoration services. Our tooth implant will be surgically placed in the hole of the missing tooth and look as natural as the rest of your teeth. Give us a call today to schedule a consultation to learn if you are a candidate for dental implants. Our denture stabilization will make sure your dentures are securely in place and do not slip when eating, sneezing, or talking. Denture stabilization can be done in one visit and can resolve any present or future issues you may have with your dentures. Oral and IV sedation is available to increase comfort for both simple and extensive oral procedures. Tooth extractions, root canals, and other oral surgeries may be more comfortable with oral sedation. Patients with disabilities or high anxiety may also choose oral or IV sedation. 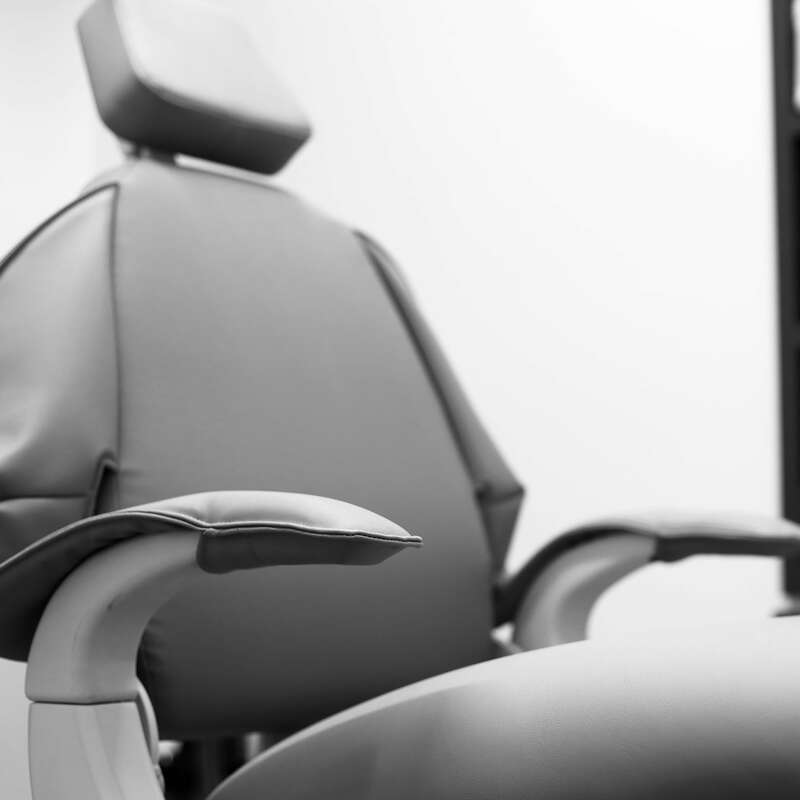 We want to make sure you are taken care of and are provided the best comfort during any dental procedure or surgery. Got wisdom teeth? We perform wisdom teeth extractions. Wisdom teeth removal is recommended when the teeth become impacted, crowd your mouth, or are likely to cause cavities or gum disease down the road. If you are leaving the country for an extended amount of time, consider wisdom teeth extractions before you leave. 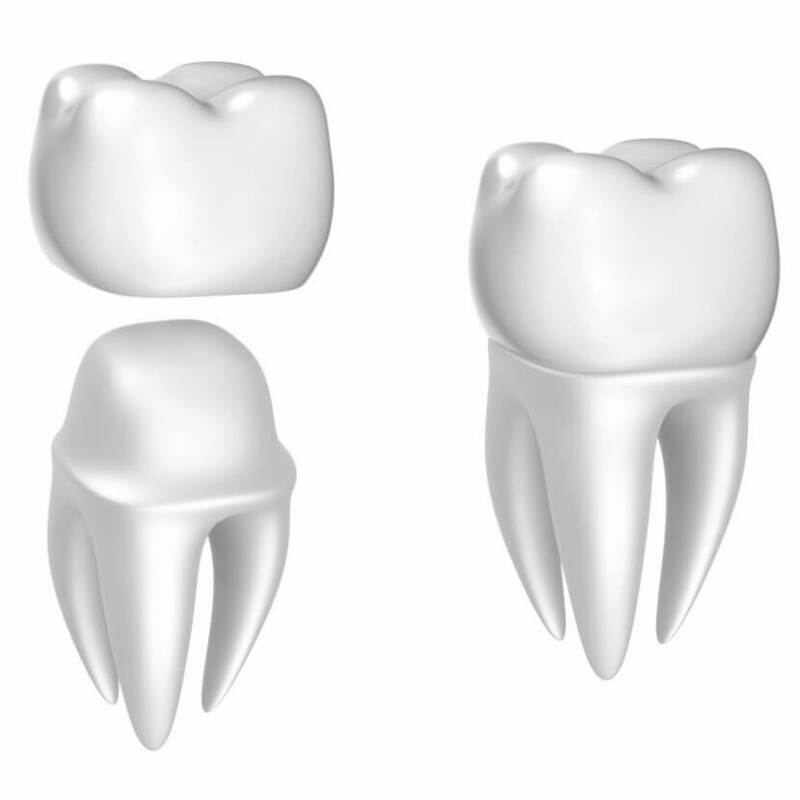 Our Idaho Falls dentists will discuss wisdom teeth extractions and oral surgery procedures. Teeth become discolored with what we consume. Individual lifestyle habits such as drinking coffee, tea, or smoking cigarettes, can discolor teeth at a more rapid pace. 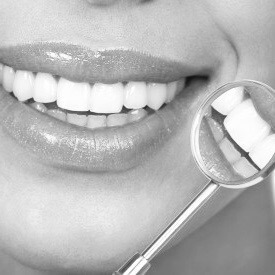 Our professional teeth whitening solutions and application will whiten your teeth. We offer a variety of teeth whitening options to best suit your comfort and needs, including in-house teeth whitening applications, or whitening solutions you can use at home. Whether it is for a special occasion or routine whitening, we can discuss your teeth whitening solutions at your next dental appointment! Are you unhappy with the appearance of your smile? Veneers can change the esthetic look of your smile and serve to protect the outer layer of your tooth. If you have teeth that are chipped, worn out, discolored, irregularly shaped, or have gaps or spaces, veneers can transform your smile and eliminate these esthetic insecurities. We offer two types of veneers: porcelain and composite resin. Talk to our dentists in Idaho Falls for veneers and see if they are right for you! Veneers can enhance the look of your smile and protect your teeth! Decayed, cracked or chipped teeth can be repaired through cosmetic dental bonding. 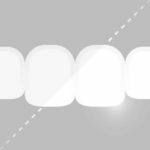 If you have spaces in your teeth, teeth are stained, or are unhappy with the shape of your teeth, cosmetic bonding can change the tooth appearance color and shape of your teeth. If you are self-conscious of the appearance of your teeth, cosmetic bonding can improve your smile and confidence. Our entire dental staff is trained and qualified to offer you the best dental health care in Idaho Falls. Our dental staff is experienced and well-seasoned in the dental industry, with the knowledge, experience and skills needed to make sure your oral health is maintained and you keep your great smile! Convenience is our middle name! We can schedule you a dentist appointment at a time that works for you. Appointments earlier in the morning or later in the evening are available upon request. Give us a call at (208) ­524-1700 and we can work out a time that is best for you. Idaho Falls Smiles is located in an impressive facility that our patients love to return to for their next dental appointment. See for yourself by taking a Visual Tour of our office, or by checking out our office photo gallery!